Runs every Tuesday from 7pm. 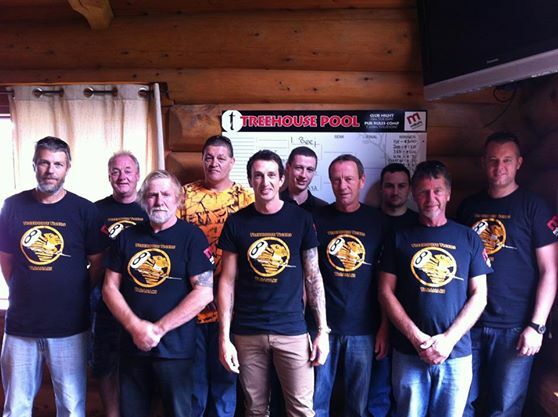 Our pool club started in March 2014 with 27 members and continues to grow! This Tuesday comp is open to both club members and public alike. Treehouse provides bar tabs for 1st and 2nd place every week as well as a random prize draw for anyone who has entered. Come try your hand at pool or darts! This Tuesday comp is open to both club members and public alike. Treehouse provides bar tabs for 1st and 2nd place every week as well as a random prize draw for anyone who has entered. Come try your hand at pool or darts!